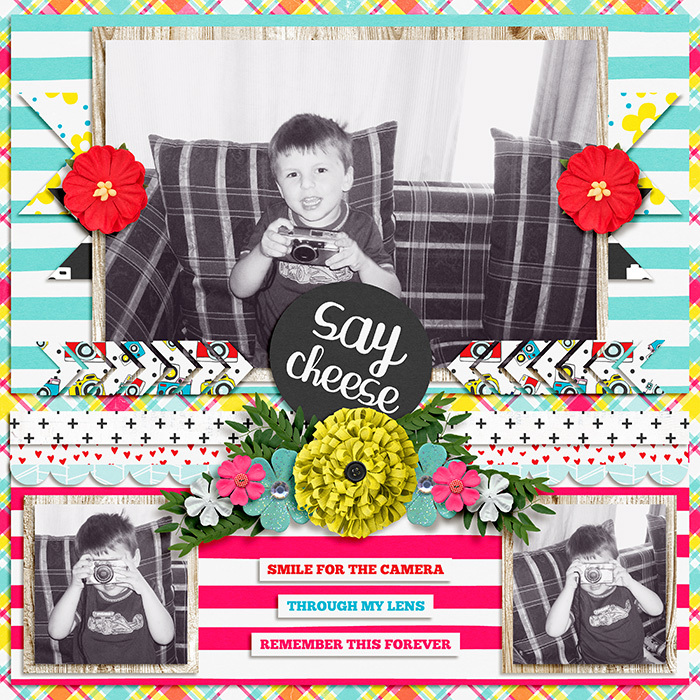 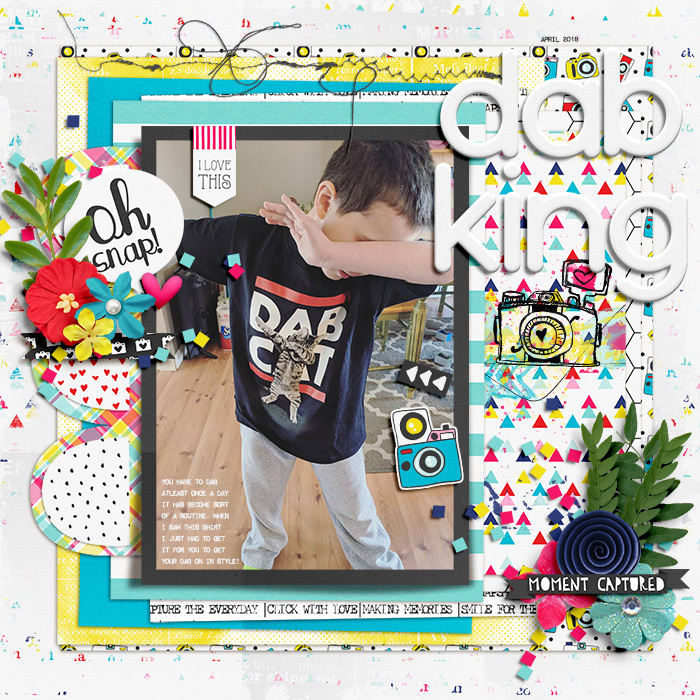 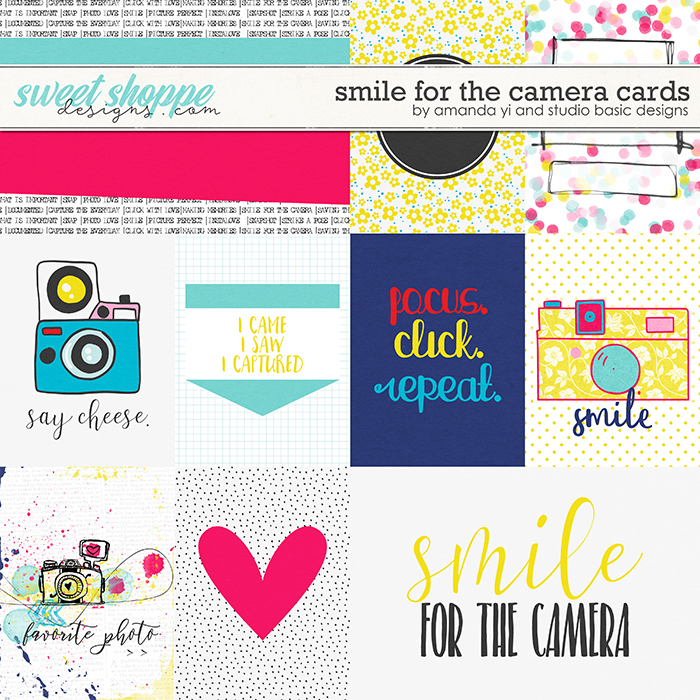 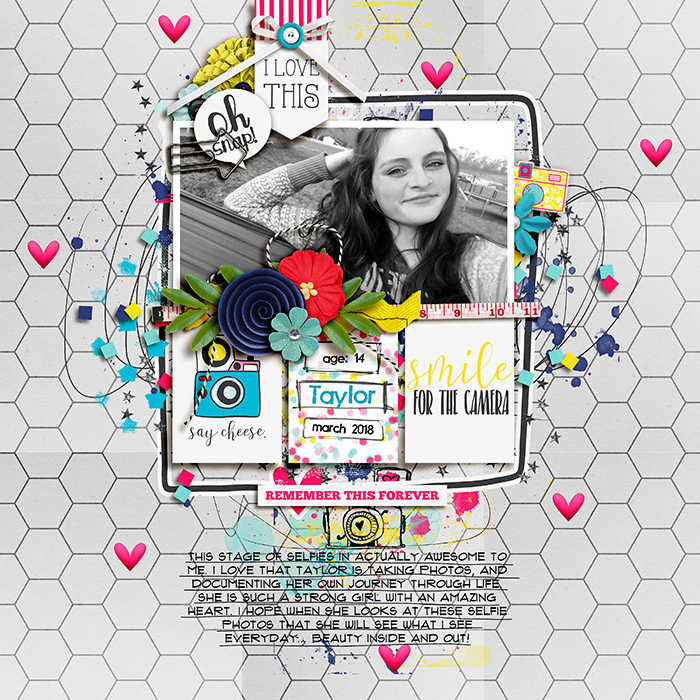 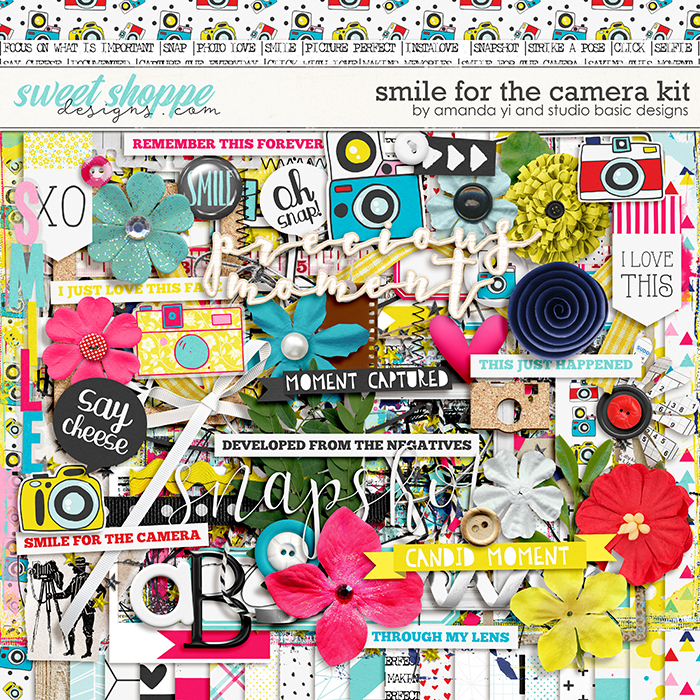 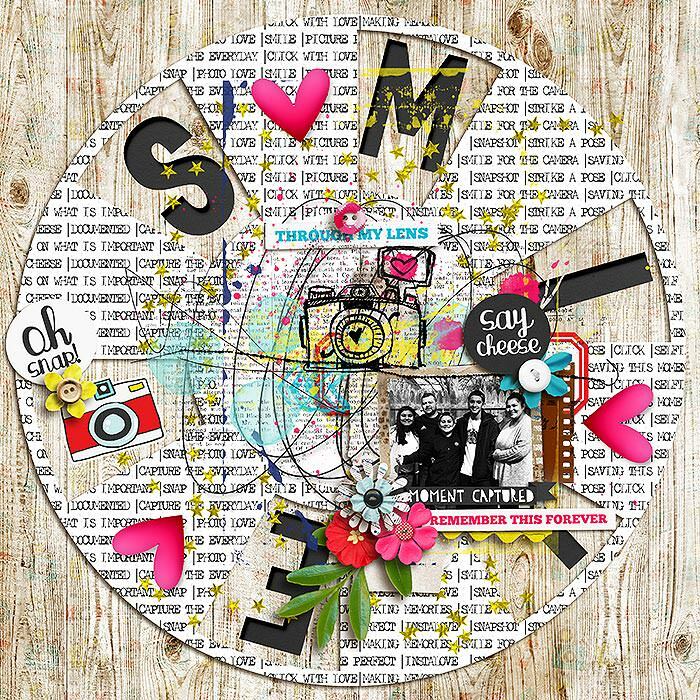 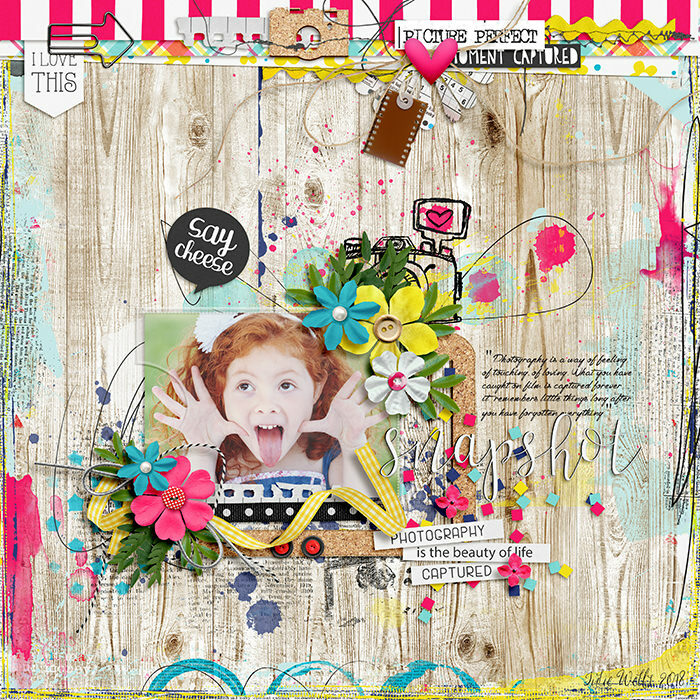 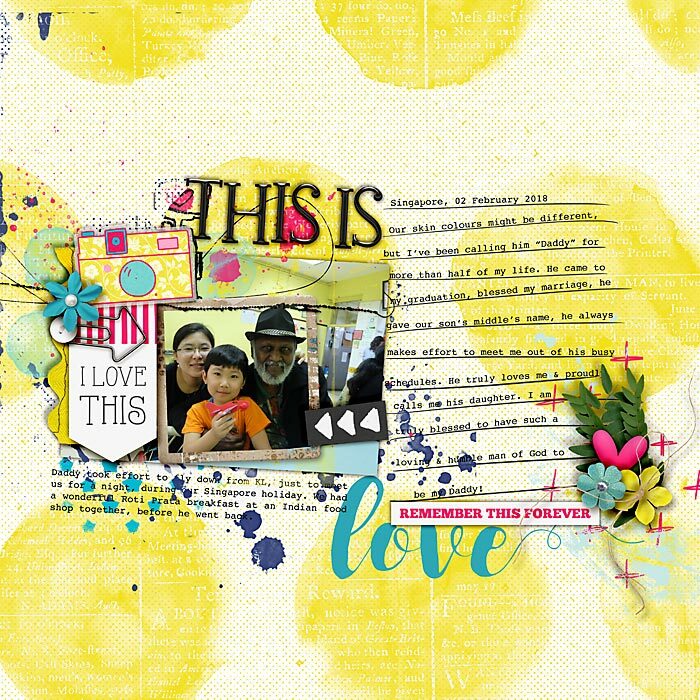 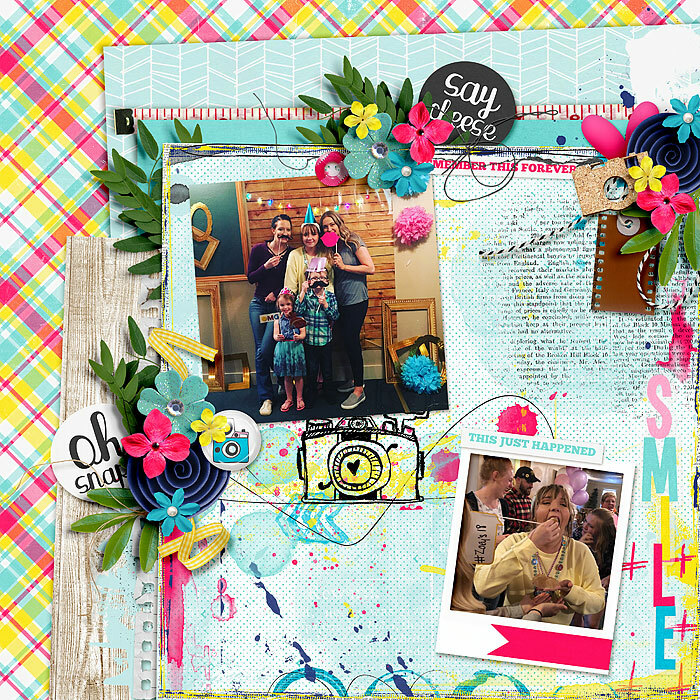 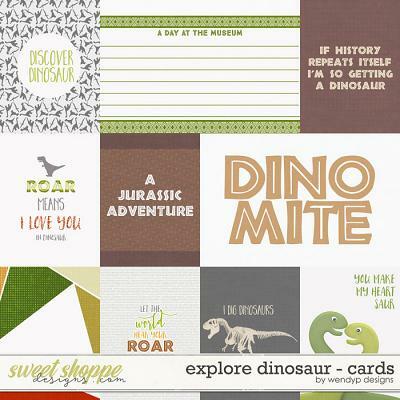 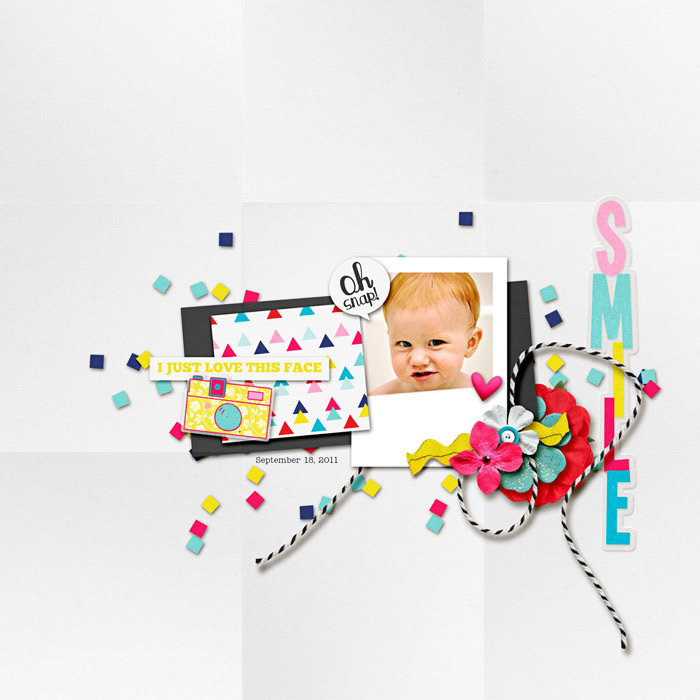 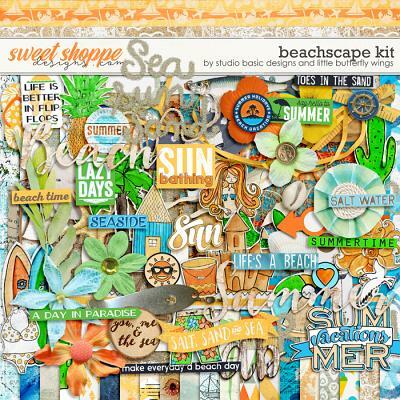 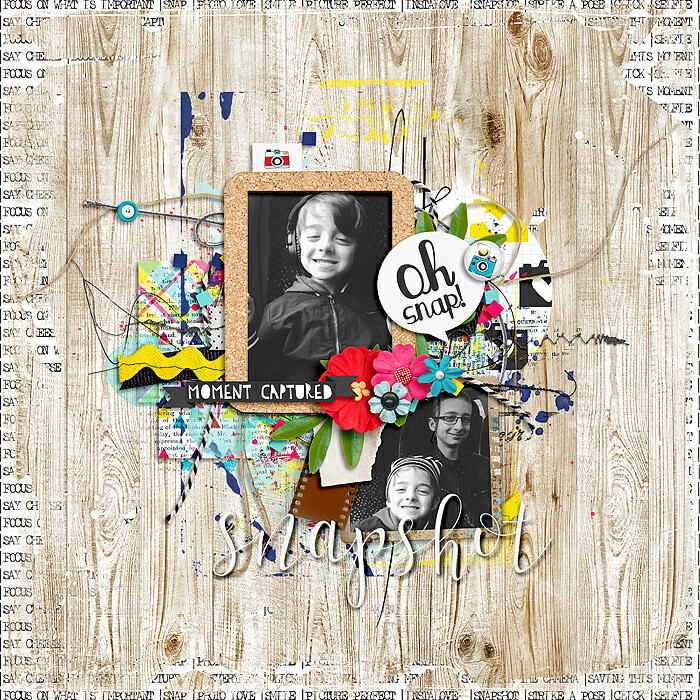 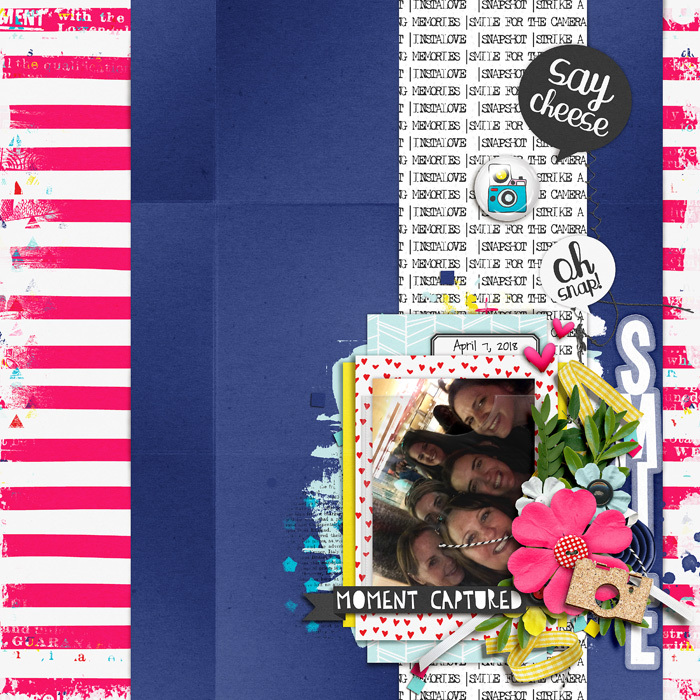 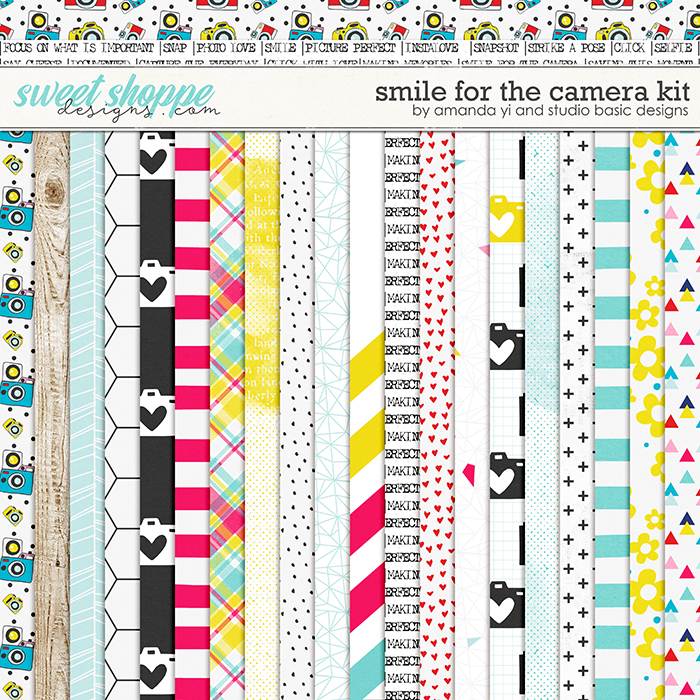 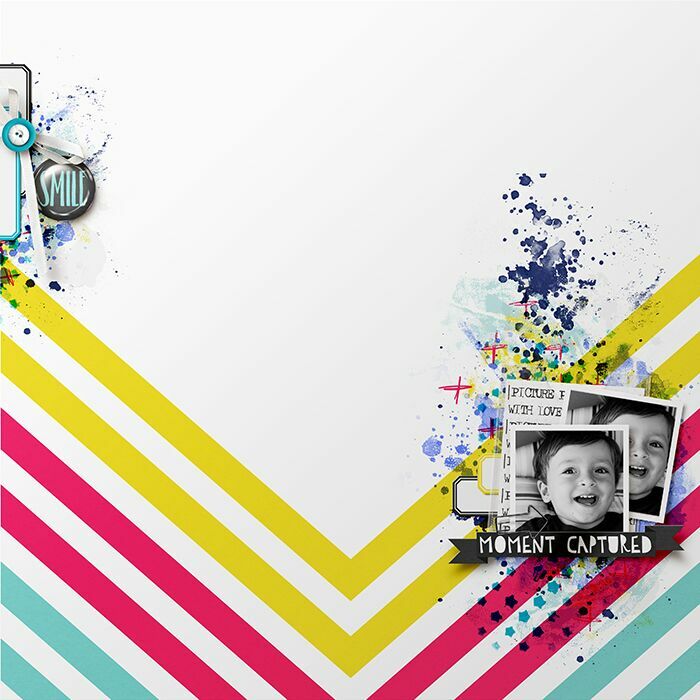 A digital scrapbooking collection by Amanda Yi and Studio Basic, Smile for the Camera is perfect for the enthusiastic family historian in all of us. 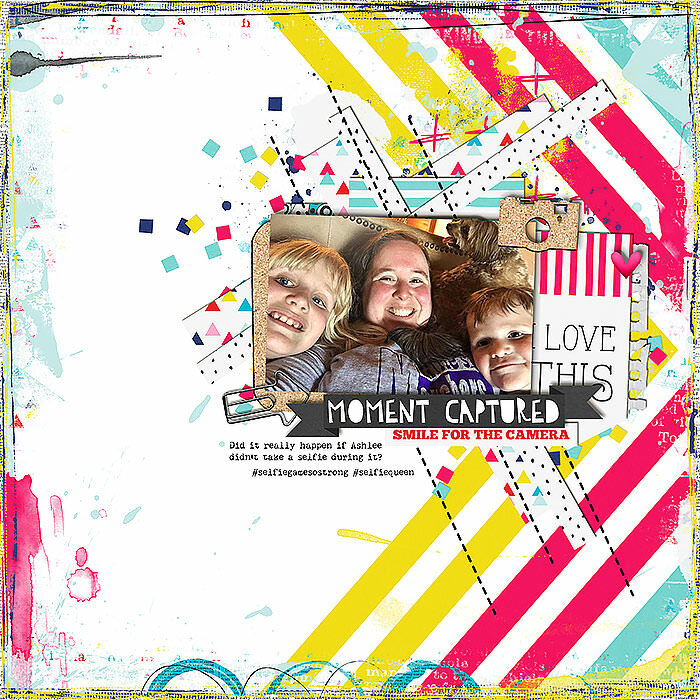 Some of the best layouts are the ones that capture the everyday moments in life and this collection celebrates those precious memories that inspire us to do what we do to document our lives. 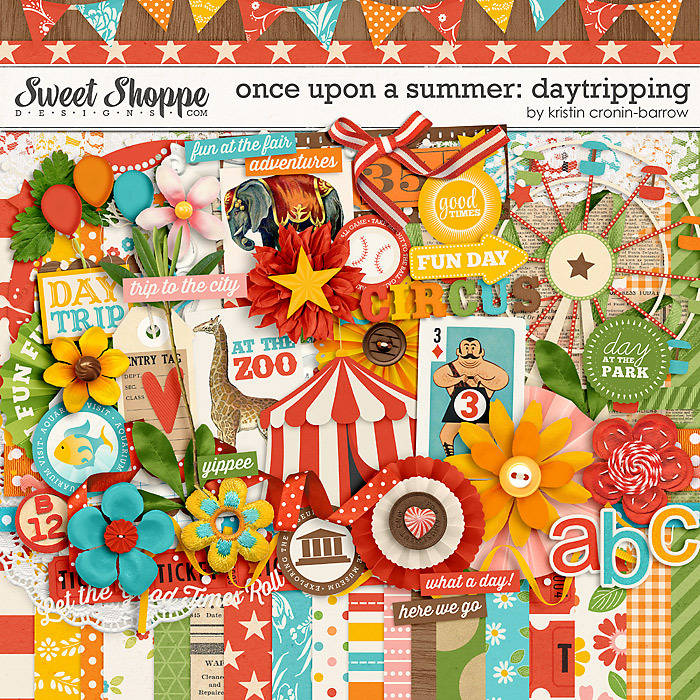 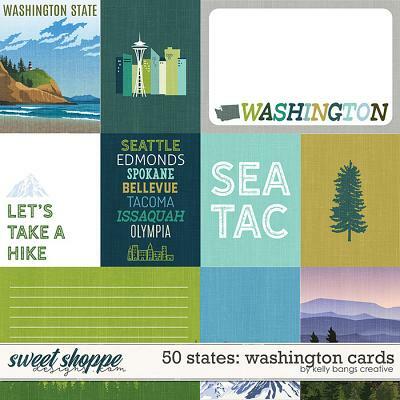 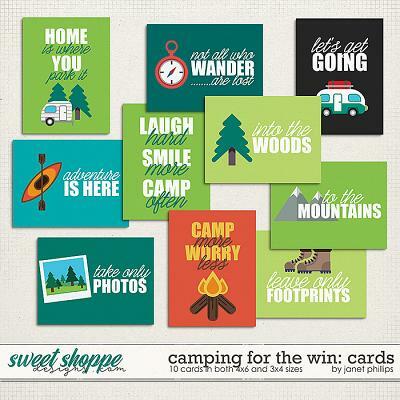 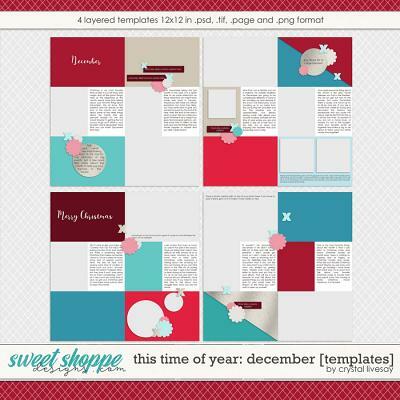 Bright colors, fun elements and a variety of titles and text will help bring those pages together in a snap!